The 2018 Volkswagen Passat and 2018 Kia Optima are both popular options, but the Passat excels in available horsepower, second-row room, and standard features. Find out more in this comparison from Jennings Volkswagen. Performance: Both the Passat and the Optima come with 4-cylinder engines standard. However, the Passat offers 184 lb-ft of torque, while the Optima only reaches 178 lb-ft of torque. Standard Features: The 2018 Volkswagen Passat interior comes with three 12V outlets and an 8-way power adjustable driver seat standard. 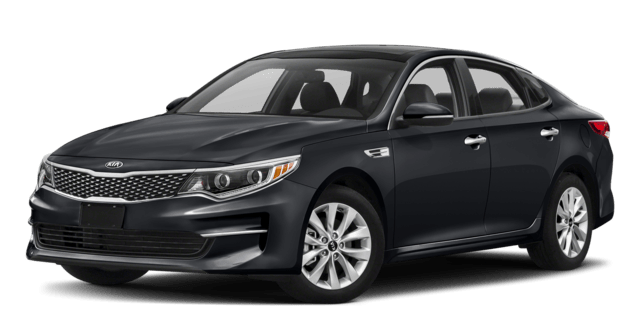 Neither are included in the 2018 Kia Optima LX base trim. Interior Space: The Volkswagen Passat has 39.1 inches of rear legroom, while the Kia Optima only reaches 35.6 inches, resulting in a narrower backseat for passengers on your Evanston commute. V6 Availability: The Volkswagen Passat trim levels include the 3.6L V6 SEL trim which reaches 280 hp. Unfortunately, the Optima can only be equipped with an available 245 hp 2.0L 4-cylinder engine. Compare the Passat to other leading sedans like the Chevy Malibu and Nissan Altima today. 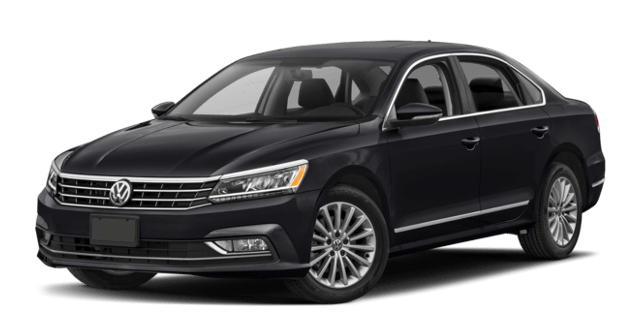 Jennings Volkswagen of Glenview offers a generous new Volkswagen Passat inventory so you can choose the color, trim, and configuration of your dreams. Find out more today by calling (844) 742-1085.